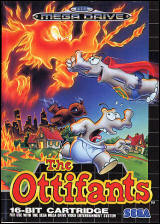 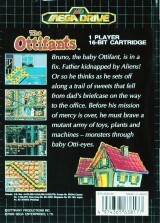 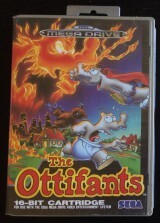 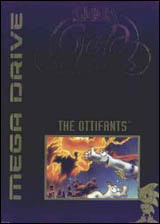 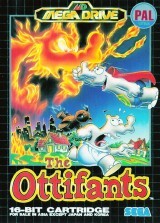 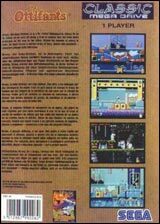 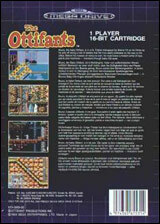 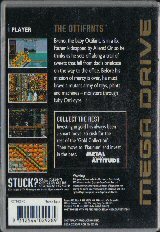 Ottifants, The (Classic Megadrive)	Contribute! 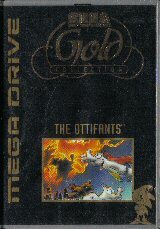 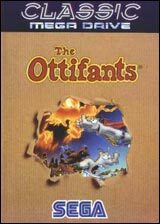 Ottifants, The (Gold Collection)	Contribute! 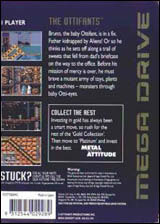 Ottifants, The (Gold Collection, Silver Case)	Contribute!